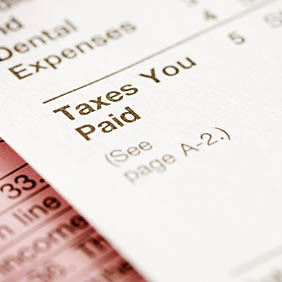 There is much more to tax preparation than just filling out tax forms. We will work with you before the end of the year to assess how profitable you will be at year end. We stay abreast of tax laws and changes and offer suggestions for you to carry out before year end that will minimize your tax impact. We can work with you whether your tax situation is simple or complex; one state or multi-state.